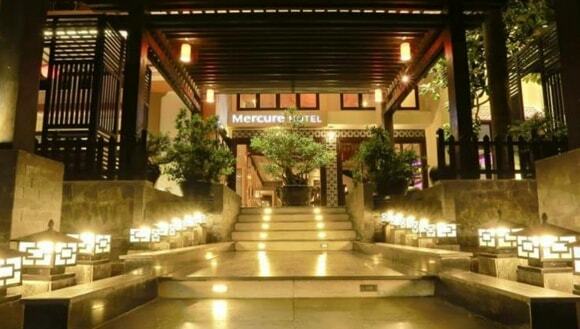 At Mercure Hoi An Royal hotel, it is very convenient for tourist to visit Hoi An old quarter where is one of the famous historic locations in Hoi An. 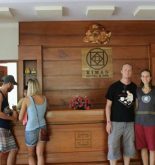 With most of tourists, the beauty of this hotel – the great nature is created from the road leading Cua Dai beach with fine white sand and blue water. 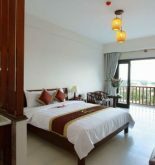 The Mercure Hoi An Royal hotel has 96 rooms as Superior, deluxe, Villa Pool View and Pacific Suite. In addition, all of rooms are equipped the modern and convenient facilities especially its wooden interior will bring tourist the luxurious and warm feeling. In the highest place of hotel –Sky bar, you are able to see panorama of Hoi An old quarter. Finally, let you enjoy the wonderful relaxing moments at the luxurious Cham Restaurant where services the Asian – European and traditional Vietnamese dishes. 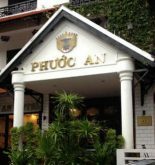 Address: 321 Cua Dai St, Hoi An, Quang Nam, Vietnam. The area: between Hoi An Old Town and Cui Dai beach. This information has been supplied by Mercure Hoi An Royal Hotel.